The Herfindahl Hirschman (HH) Index is a measure of market concentration. A higher concentration means production is dominated by a few countries. 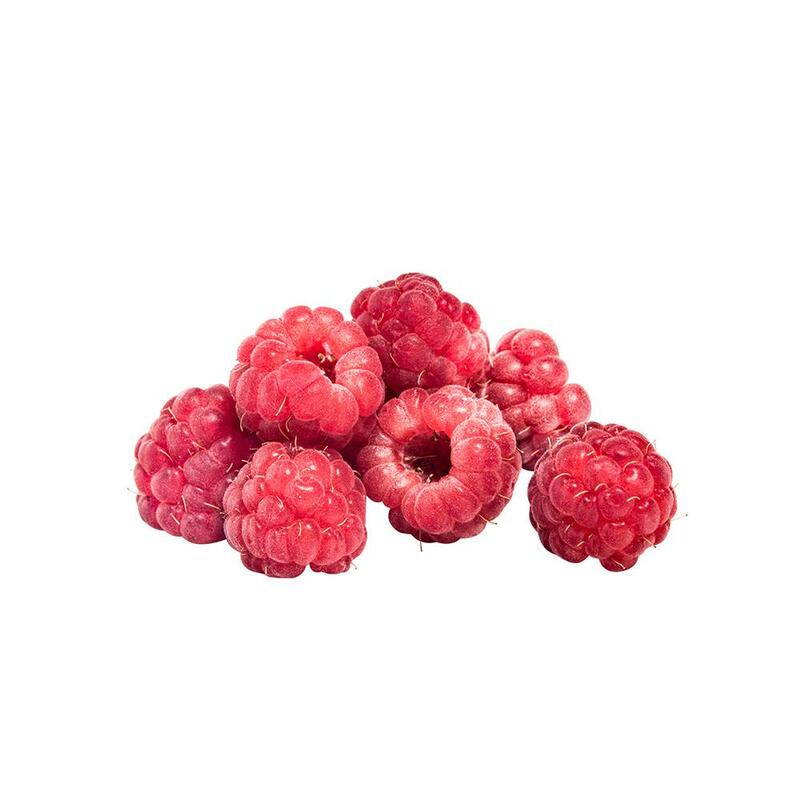 Looking for reliable suppliers of Raspberry products? Explore other related intelligences of in Berry category. Are you a supplier of Raspberry?